Maria Grapini is a member of the European parliament from the Group of the Progressive Alliance of Socialists and Democrats in the European Parliament. She is the co-president of the Intergroup for small and medium enterprise. Among other activities, she is a part of the Delegation at the Parliamentary Assembly Euronest and is a part of the Delegation to the Parliamentary Committee for Association EU – Moldova. Before entering in politics, Maria Grapini was active as expert and manager in the textile industry in Romania. Between 2012 and 2014 she was a delegated minister for small and medium enterprise, business environment and tourism. 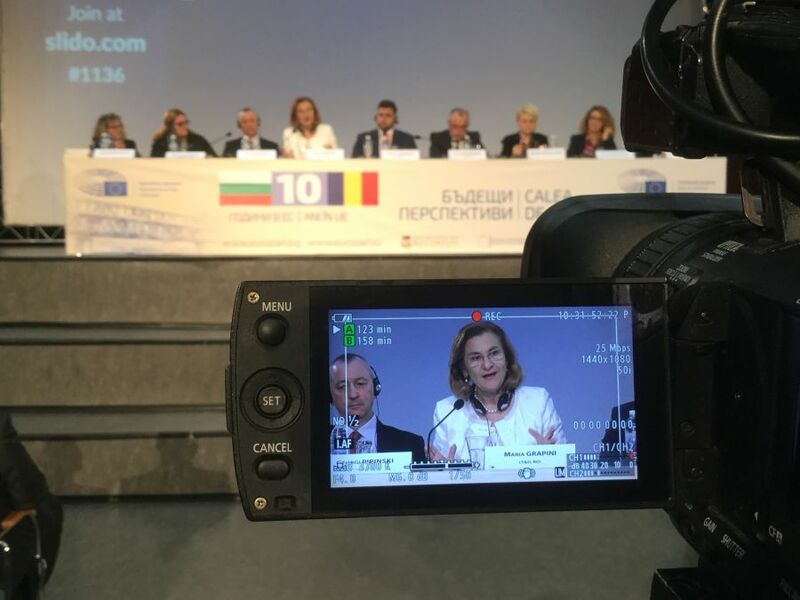 Mrs. Grapini, at the Romanian-Bulgarian cross-border forum „10 years in EU: Future Perspectives”, which took place on 20 October 2017 in Rousse, Bulgaria, you expressed your support for the creation of a european Black Sea macroregion. 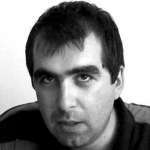 How the creation of this euroregion will be useful for Romania, Bulgaria, the Black Sea region and EU? The Black Sea macroregion will encourage the economic development of Romania and Bulgaria, will lead to a better connectivity with Western Europe and will improve the infrastructure of both countries. The realisation of the idea for a European macroregion of the Black Sea would mean a decrease of confrontation between Western countries, among which are Romania and Bulgaria, and the strong regional actors, such as Russia and Turkey. To what extent Romania sees its national interest in greater collaboration within the Black Sea region, instead of opting for isolation of Russia or Turkey? The creation of a Black Sea macroregion, similiar to what already happened in the Baltic Sea zone, doesn’t mean confrontation, but cooperation with all the states in the Black Sea region, including Turkey and Russia to the extent in which both states respect the signed contracts with the EU. Even if steps towards the creation of a Black Sea macroregion would be made on European level, how should Russia’s and Turkey’s trust be gained and what role could Bucharest and Sofia play in this process? Russia’s and Turkey’s trust must be based on the recognition of neighbouring states’ independence and sovereignty, on the respect towards the EU treaty and towards the negoatiated agreements. The economic development in the Black Sea zone can play an important role in the economic development of Romania and Bulgaria. Both countries can contribute greatly to the development of EU’s relations with Turkey and Russia. How does the current state of the duo Romania-Bulgaria looks 10 years after both countries accession to the EU, when it is looked upon from Bruxelles? Which are the successes in our two people’s bilateral relation in the last decade? Aren’t we still away from the realisation that we could create economic dynamic and modern thinking in our societies through cooperation in economy, infrastructure and culture? As I sad at the conference in Rousse, I think that our countries haven’t used sufficiently the possibilities in the last 10 years. Together, we could develop additionally the economic relations and we might propose common projects to the European Commission. We are now on the good road. Our two governments have meetings. We work on common infrastructural projects and on the Danubean Strategy. We have to increase also the cultural and educational exchanges so that we could change the mentality of some citizens in our countries, so that people could understand correctly democracy and the need to be implicated in order to bring about change.